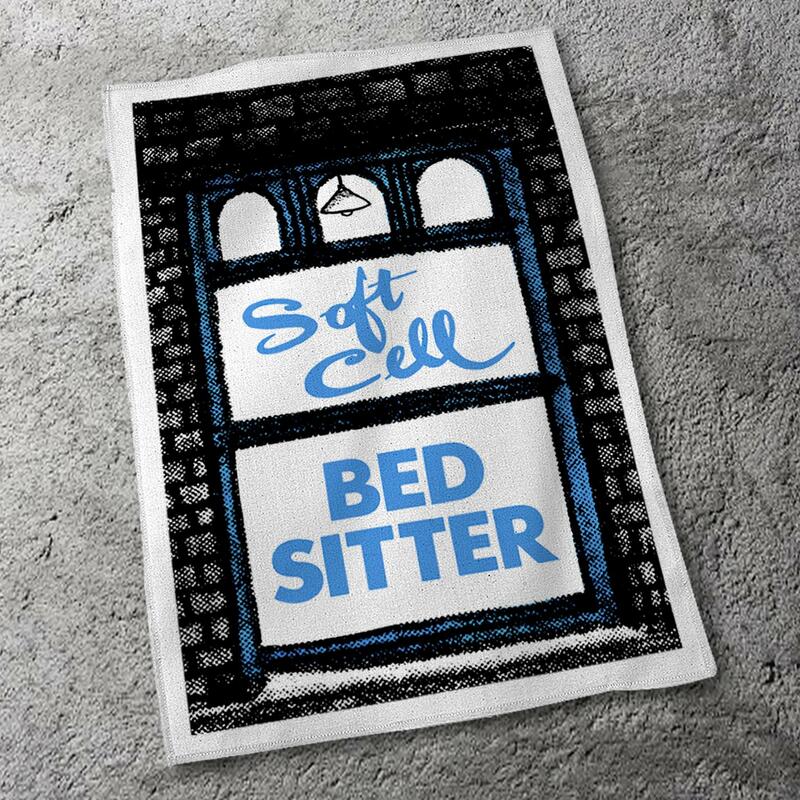 Taken from artwork for an ultra-rare promo poster of Bedsitter from 1981, these deluxe tea towels are a must to clean up after any kitchen sink drama. 480 x 760mm natural colour premium cotton tea towels, screen printed 2 colours in 1 position on 1 side, print area is edge to edge with small panel hemmed sides. Released Friday 27th July; there was a single production run only and once stock has run out it will not be reprinted.